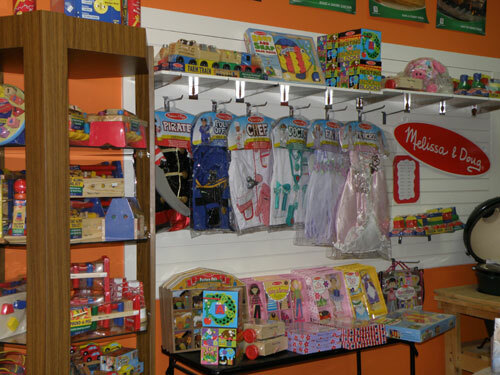 We offer a wide selection of toys and games for in and around your swimming pool. 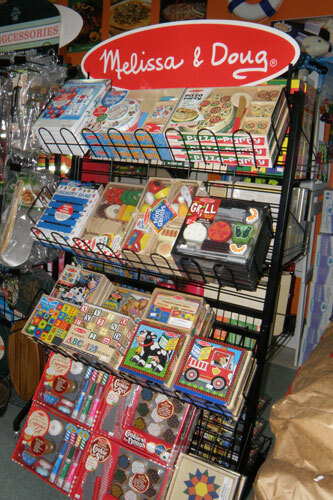 We are also an official Melissa & Doug retailer. We stock Sunny Patch!